EMCO Air Conditioning & Heating, Inc. takes pride in its ability to provide professional service through an experienced and qualified staff. Our range of heating and cooling services includes residential, multifamily industry and commercial projects, large or small. Whether you are building a new home, office or upgrading to a new, more efficient heating and cooling system for your home or office, EMCO Air Conditioning & Heating Inc. has the capacity, efficiency and price that will suit your budget. Call us today for a FREE ESTIMATE. If you are upgrading your current system to a high efficiency Energy Star equipment or simply replacing your old equipment, call us today for a FREE ESTIMATE. 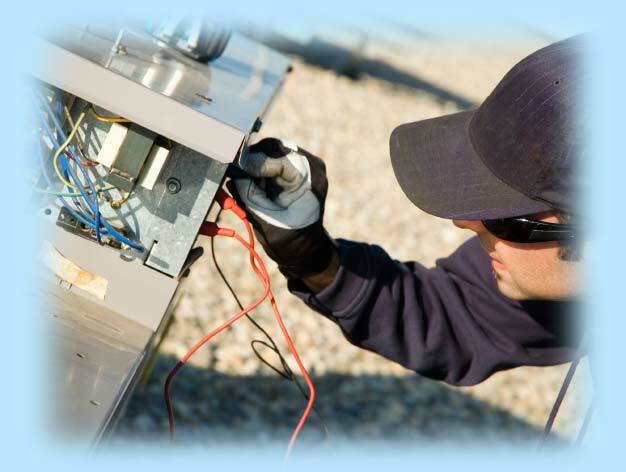 We install all major brands in the HVAC industry. Should you require service on your home or office comfort system our skilled technicians are ready to diagnose, adjust or repair your system. Our service vans are stocked with all the most common repair parts needed to have you up and running the same day. Equipment maintenance is the most important part of maximizing the life of the unit. Regular maintenance will reduce the number of service calls by finding potential problems before they become costly repairs. We offer two maintenance calls per year; spring and fall for residential customers and monthly, quarterly or semi-annually for commercial customers. We stand behind our work with great parts and labor warranties on all jobs. In addition to our labor warranty and manufacture warranties, we also offer extended warranties on new equipment. Contact EMCO Air Conditioning & Heating, Inc. to provide solutions for your commercial or residential facilities by calling 713-477-8700.